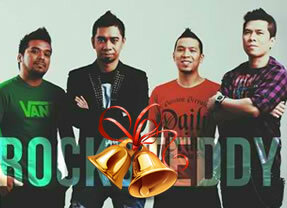 The table below contains the list of Teddy Corpuz (Rocksteddy) Christmas songs. The songs are gathered mainly from various sources on the internet. If you think we missed some song(s) on the list, please do comment below, the title of the Christmas song and we will update the list immediately.